Having excess belly fat is an eye sore. Whether you are a man or a woman, you certainly don’t want to have a flabby stomach. What you want is a toned midsection that gives you more confidence when you go out. Unfortunately for most of us, we have a bigger than normal waistline. Oh just think of the dreaded days at the beach, when you can’t seem to breathe normally as you try to keep your stomach in. Or that time when you were in a meeting with people looking at your gut rather than your presentation slides. It is a confidence killer! While some people have been blessed with a fast metabolism allowing them to eat whatever they want yet they don’t gain an inch of additional waistline, most of us are not. But with the top 5 tips below, you can start working your way to losing those unwanted belly fat in as little as 4 weeks. 1. 30 minutes of brisk walking a day keeps the belly fat away. If you are a potato couch or one who has a regular 9-5 job, chances are you’re seated most of the day. 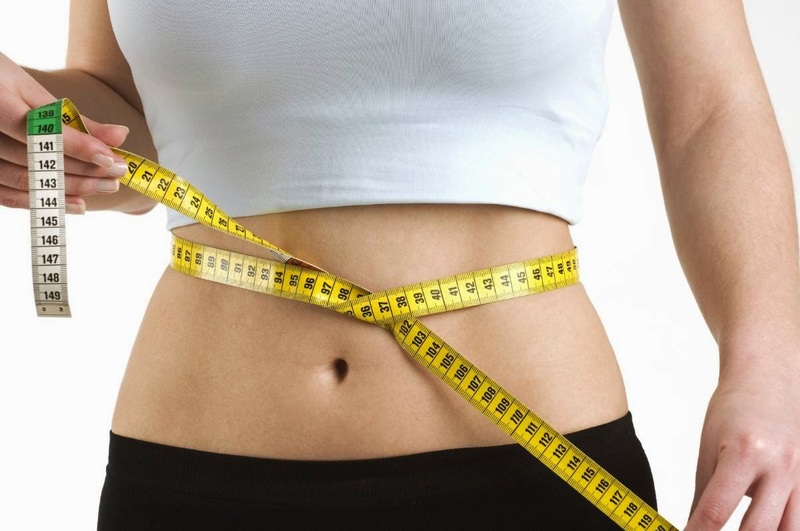 This increases your chances of gaining unwanted belly fat as your stomach is left unengaged. For 30 short minutes a day, do some brisk walking. You can even break it down to 2 15-minute brisk walking sets. 2. Munch on fruits rather than junk food. French fries, pizza, donuts, potato chips. Oh aren’t they delicious? But for every time you munch on these junk food, your belly fat is getting a refill as well. Don’t load up on these junk food. Instead, eat fruits like apple, banana, and pears. They will keep you full without adding more inches to your waistline. And they are delicious too! 3. Take a more active lifestyle. Instead of watching movies, try physical activities for a change. Pick a sport and play it two to three times a week. One of the most active sports you can play is Frisbee. It’s fun. It’s physically engaging. It’s going to help you lose weight in your midsection. Or get the courage to ask your crush to be your jogging partner. She might just say yes! Having her jog with you will be added motivation for you to lose unwanted belly fat. 4. Practice tucking your tummy in. Good posture helps a lot at least in appearing to have a toned belly. Don’t slouch as this makes your unwanted belly fat become more obvious. Tuck that stomach in with your chest out. This instantly gives you an appearance with a smaller waistline. And by holding your stomach in for a long period, you are making your muscles in your midsection contract, thus helping you burn the calories in your tummy. 5. Avoid sweets whenever you can and drink lots of water. Oh this one is the most difficult for most of us. However, if you really want to burn unwanted belly fat, you need to at least cut down on your sweets. Whenever you get the urge to have a slice of cake or a scoop of ice cream, chug down about 250 mL of good ol’ H2O. Water will help neutralize your cravings for sweets.